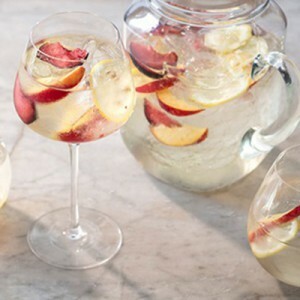 With its fun and fruity vibe, sangria is a great addition to any gathering! 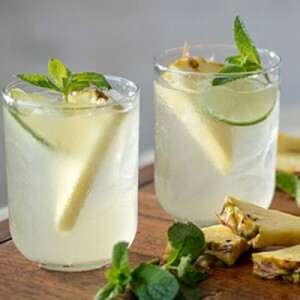 It’s amazing in the spring and summer because of its sweet and refreshing taste, but also works well in cooler months if you switch up the fruit you use. 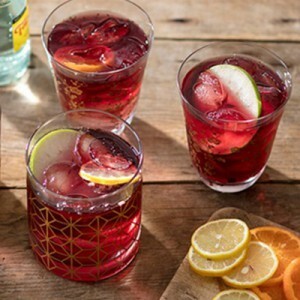 With some simple suggestions, you can uncork sangria’s full potential and make your own delicious drink you’ll long to take the first sip of. 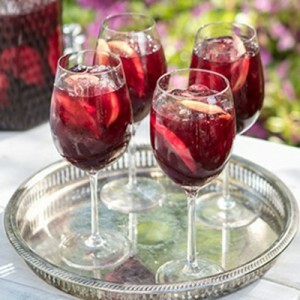 Traditionally, sangria is made with red wine, sugar, a variety of fruit juice, club soda and fruit slices. As with any drink, it comes down to personal preference and the way you like to drink it. 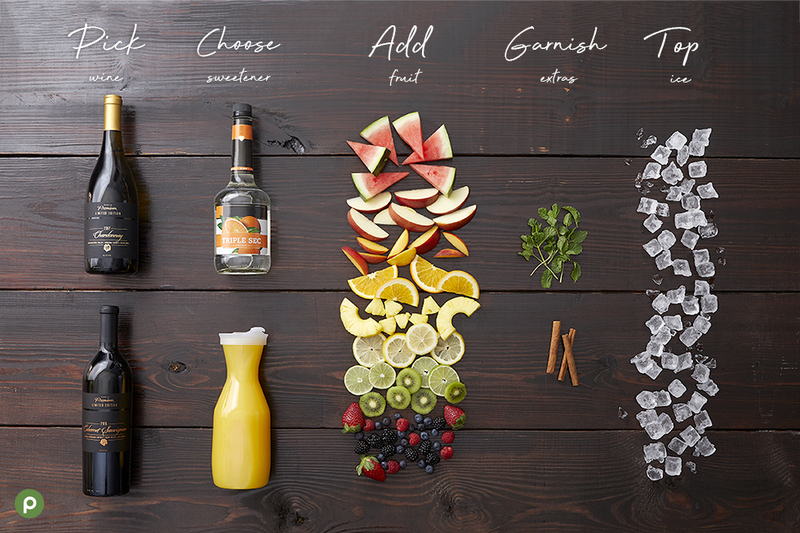 Mix up your own special drink using our simple guide to put your own twist on sangria! If you don’t want to create your own flavor, try one of ours! What is your favorite wine to make your sangria with? Let us know on Facebook, Twitter and Instagram!